Now how are you going to collect money from your customers? Some of your customers might prefer to pay using credit cards, while others might like to pay via online banking transfer or by using a cheque. 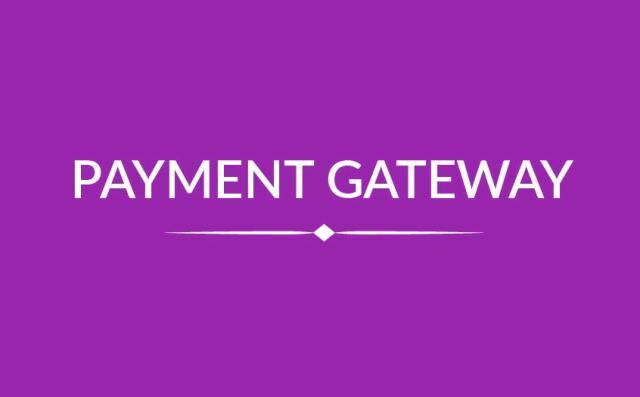 To make the online shopping experience as easy as possible for your customers, we recommend providing multiple payment options.